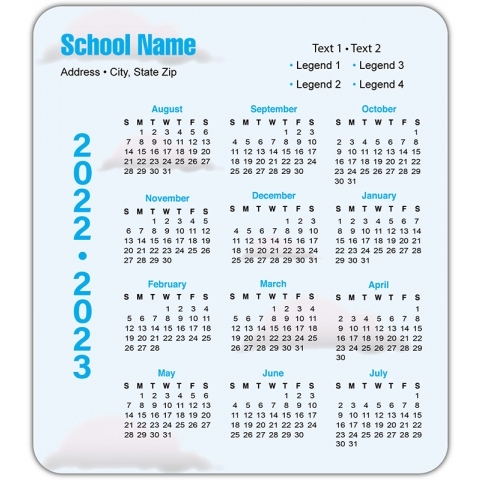 A 3.5x4 round cornered school calendar magnet is best for addressing students. A school calendar is an essential accessory for every student. They can affix it to book shelves, refrigerators, cabinets etc... and these school calendar magnets will promote brands and spread messages among students. 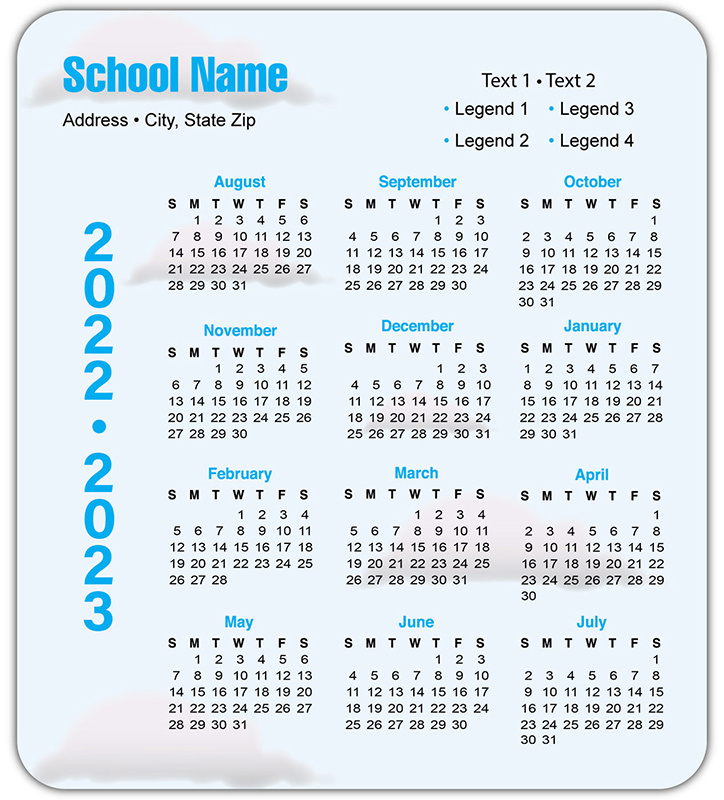 We offer fully personalized, custom designed school calendar magnets at affordable rates. Advertisers can suitably customize these magnets after paying $0.17.